Atlanta is the entertainment mecca of the world. As the city continues to nurture its creative youth, the southern capital aggressively tackles Billboard Charts and radio airwaves. 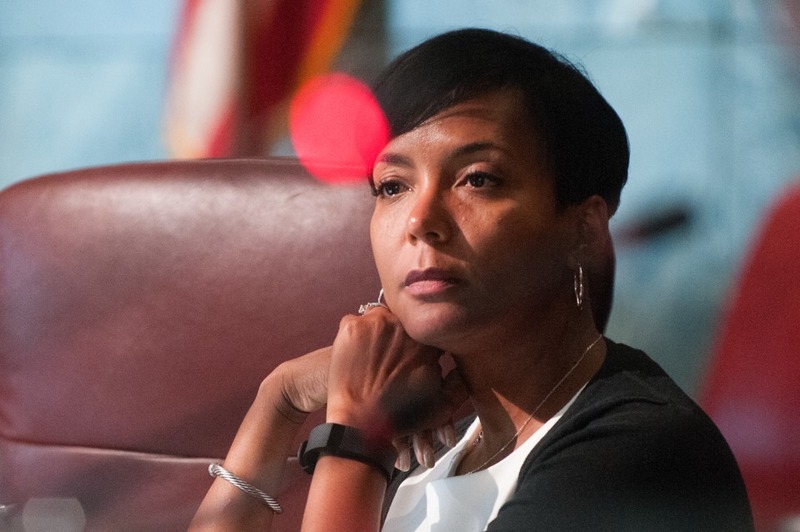 With the onset of a new mayor, an African American female named Keisha, black boys and girls are granted yet another relatable face – a true testament to the city’s demand for black leadership. Despite the South’s known history of racial division, Atlanta remains a safe space for black creatives. Culturally divided by zones, counties and street sign affiliations, Atlanta is home to a melting pot of cliques, crews and fairly dangerous “gangs”. I personally rep the S.W.A.Ts – Southwest Atlanta Territories, a side of town known for its ability to balance both lower income homes and elaborate million dollar mansions. The former mayor lives down the street in a lavish neighborhood, but the local drug dealer resides three minutes down the road. Although some may argue this is an economic disparity, I personally enjoyed the clash of social experiences. I was introduced to underground Hip Hop, colloquial anthems that never quite made the radio but were classics in the midst of house parties, urban venues and strip clubs. 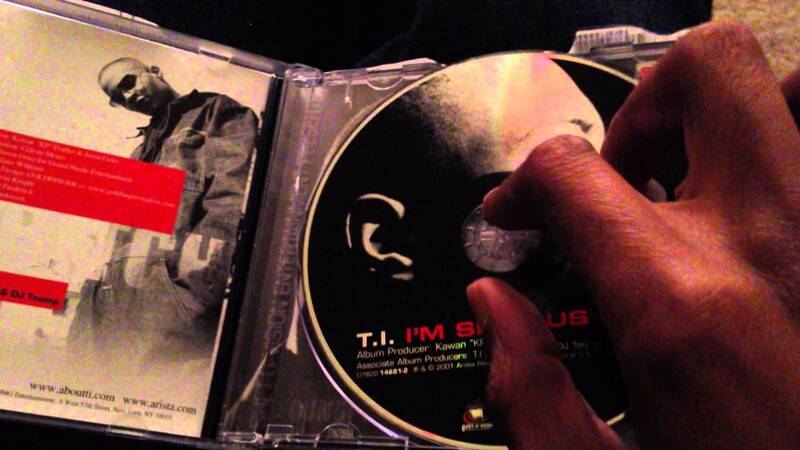 While jamming to T.I.’s debut album “I’m Serious”, I’d frequent Jack and Jill events, relishing in the positive attributes of both worlds. 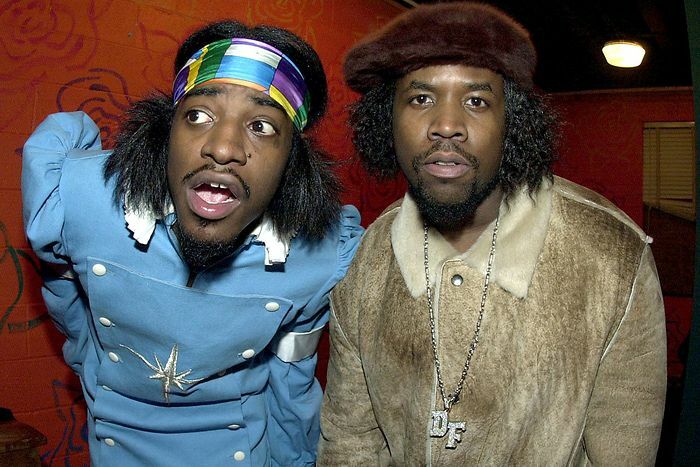 But as Atlanta continued to make music, pushing for radio airplay and national exposure, Outkast pushed the musical envelope, reigning supreme as the city’s most notable breakthrough acts (in my opinion). Oukast – a monumental group birthing millions of fans; radically influencing rappers and singers to uniquely follow in their footsteps. 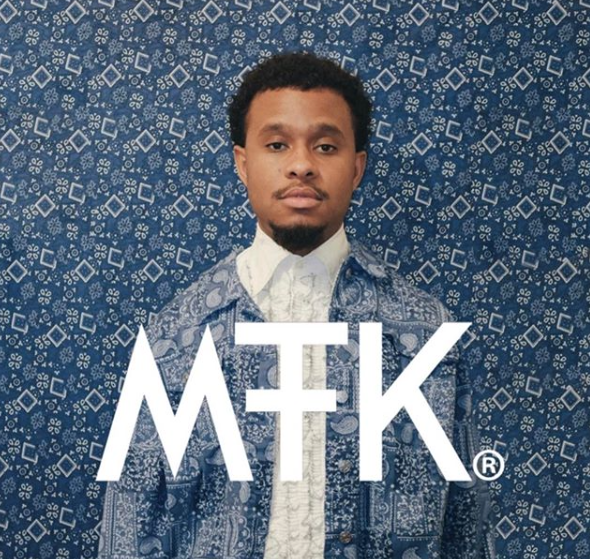 Meet Mauie the King Jr., a southern-based artist born on the Southwest-side of Atlanta. Admittedly a fan of Outkast, in particular Andre 3000, Mauie has allowed his personal attachment to the city shape his approach to music. 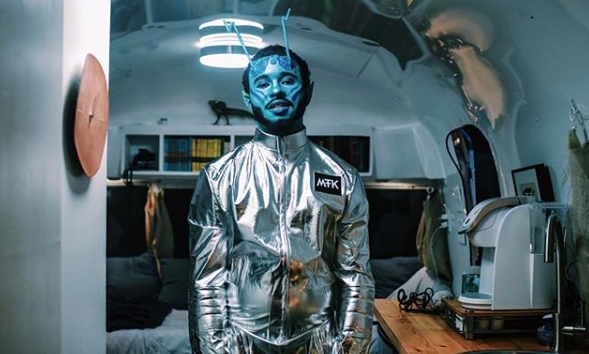 Working diligently to deliver high quality sound with a unique twist, Mauie hopes to transform the sound of the future, while encompassing a deep appreciation for Atlanta’s musical past. Combining his love for visual production, art and community, Mauie the King Jr. hosted a pre-screening event, highlighting the visual release of “Vibe” – his favorite song to date. The song samples an Outkast classic, “Prototype”, a romantic medley detailing the intense experience of falling in love. 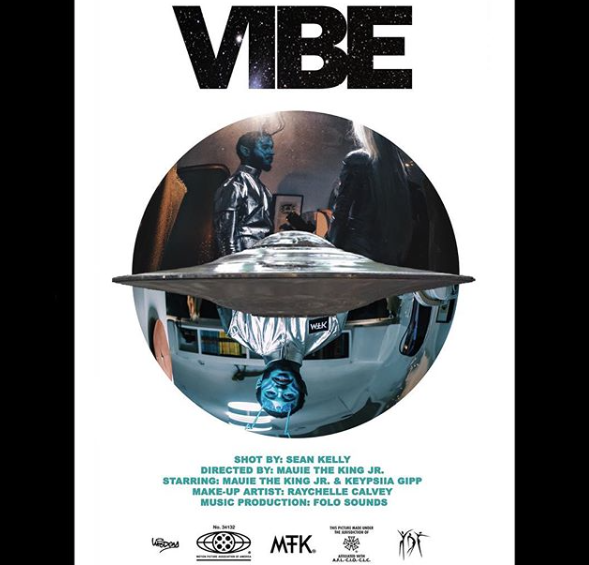 Not only does “Vibe” sample the timeless track, the video is inspired by elements that exist within the Prototype music vid. Kamau artistically captures an emotional interaction between a male and female ATL-ien. The cinematography, set design and costume design is beautifully crafted. The amount of time and energy invested into the development of this project is apparent. 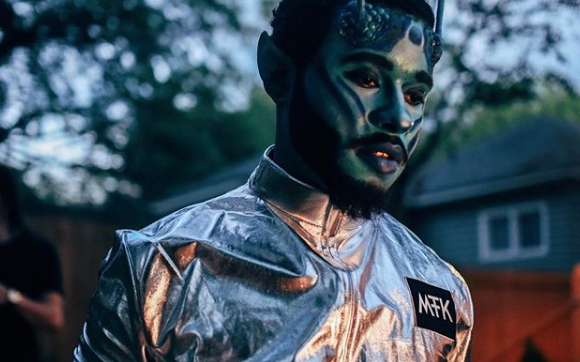 Mauie the King Jr. takes his craft very seriously and is a direct reflection of the creative energy that exists within the Atlanta community. 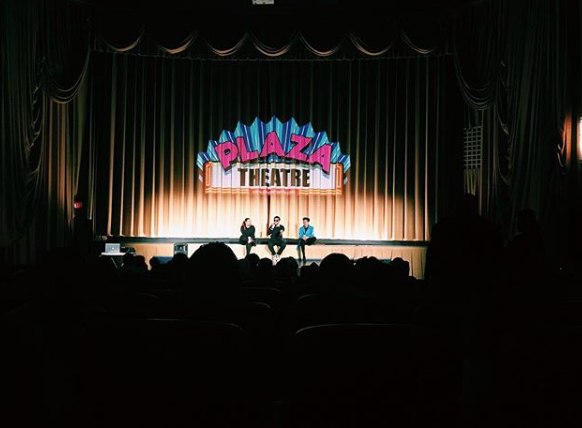 A supportive crowd gathered in anticipation at the Plaza Theatre – the oldest operating theatre in Atlanta. Kamau hosted the event free of charge but openly encouraged donations. All funds collected will be donated to Total Dance, a non-profit organization located in Southwest Atlanta. Kamau believes it his duty, as well as the duty of others, to collectively fund and support the arts within their community. Standing alongside Kamau in his modern interpretation of “Prototype” is model and youth influencer Keypsiia Gipp. The daughter of singer Joi Gilliam and Dungeon Family’s Big Gipp, Keypsiia is a product of her musical environment. 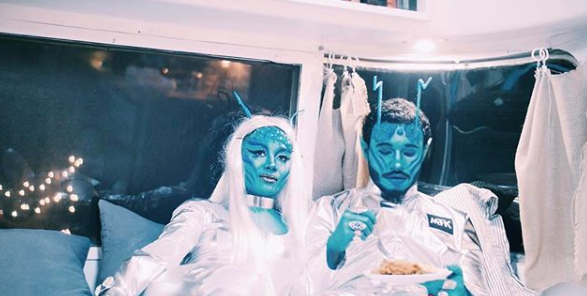 While makeup guru @thunderass_clap mastered an alien inspired look, Sean Kelley shot a cinematic masterpiece. The event not only encompassed artistic celebration and accomplishment, but viewers were encouraged to network and collab. A Q&A portion concluded the event topped with a small meet and greet. The video has yet to be released to the public, but feel free to watch the source of Kamau’s inspiration below. Place your comments in the space provided. Like, share and subscribe.